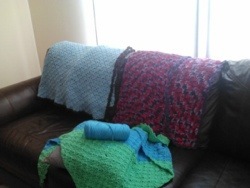 I want to share some of the things Maria from the Hammonton Knits group crocheted during our summer off. She is such an awesome person and very talented. Good job Maria!! 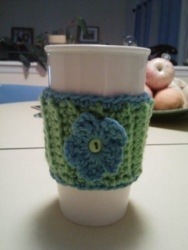 Looking forward to seeing more of your projects!